The second week of the US College Radio campaign for Buried Pleasures sees two chart debuts from WESS in East Stroudsberg, Pennsylvania (#4) and KMNR in Rolla, Missouri (#9). WNJR in Washington, Pennsylvania also had the record on their charts at #21. Reports of first action came from KSCU in Santa Clara, California, WWUH in West Hartford, Connecticut, WLTL in LaGrange, Illinois and WMVL in Purchase, New York. 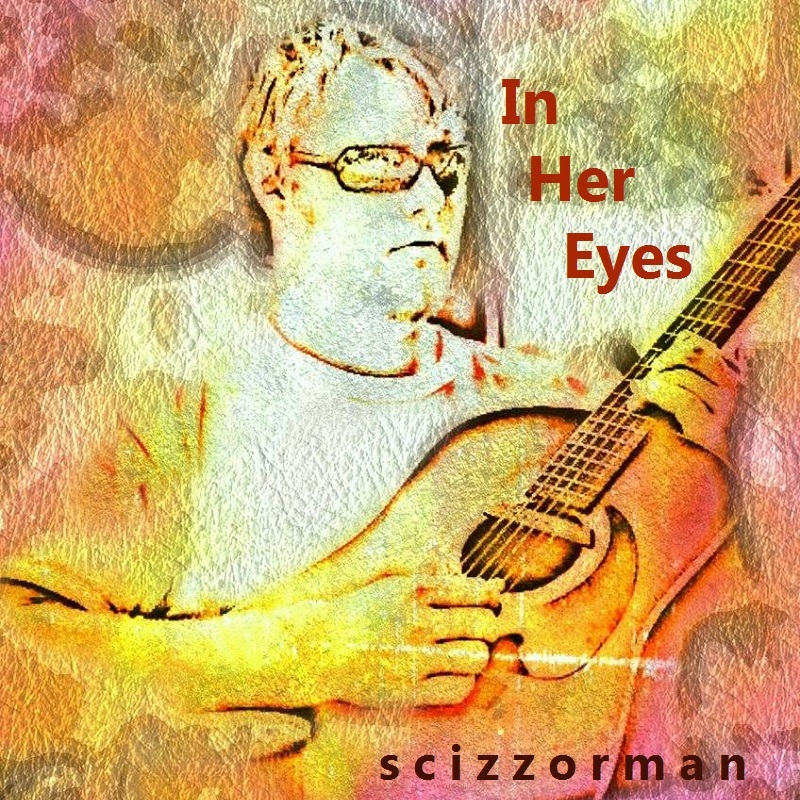 KMNR also reported first spins of “In Her Eyes”. A few stations also recorded new adds, including WCFM in Williamstown, Massachusetts, KPSU in Portland, Oregon and KRUA in Anchorage, Alaska. Some stations still have the record in review, but they’ll be worked on to start spinning the record within the next few weeks. Momentum seems to be going steadily along, with more stations getting the record on their charts, which hopefully continues into the new year! Keep an eye out for the next report in early January.